HAVE I GOT RATS OR MICE? Mice are small, brownish-grey in colour with a thin tail which is slightly shorter than the overall body length. Their nose is pointed and their ears small with fine hairs. They have a small, slender appearance with an average weight of 25g. The house mouse is grey coloured whereas the field mouse is a chestnut colour with a white underside. 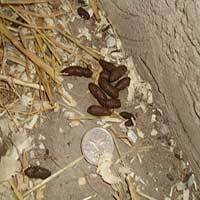 Their droppings are around 5mm in length and are a thin spindle shape. 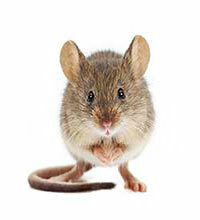 A mouse will have up to 80 droppings per day depending on the availability of a food source. The life span of a mouse is on average between 6 - 12 months and in this time they can have between 5-8 litters with up to 4-8 young per litter, each young mouse is mature in 6-8 weeks. Evidence of the present of rats or mice can be established without the sighting of a live animal. Typical signs may be seen both inside and outside of the premises which include damage to building materials, packaging and food. Tooth marks may be evident which will help to identify the rodent as a rat or mouse, Mice will show as small tooth marks whereas Rats will show as much larger tooth marks. Mice tend to nibble at food and will move around a food source whereas Rats will chew through the food eating most of what's available. Recent gnawing, particularly through wood can be distinguished by the fresh light coloured appearance of the gnawed surface and the presence of small chewed pieces or cuttings in the vicinity. Rats and Mice are creatures of habit and will regularly use the same run. The runs exhibit ‘smear’ marks as the grease, dirt and natural oils from their fur makes contact with the surfaces. Outdoors these runways appear as clean-swept paths where vegetation has become flattened, about 5-7cm wide. Inside a building these will be seen as a black dirty mark. WHAT HAPPENS WHEN YOU COME TO MY HOME OR BUSINESS? Once you have contacted us a suitable appointment time will be made so that our technician can visit your premises to carry out a survey and treatment. 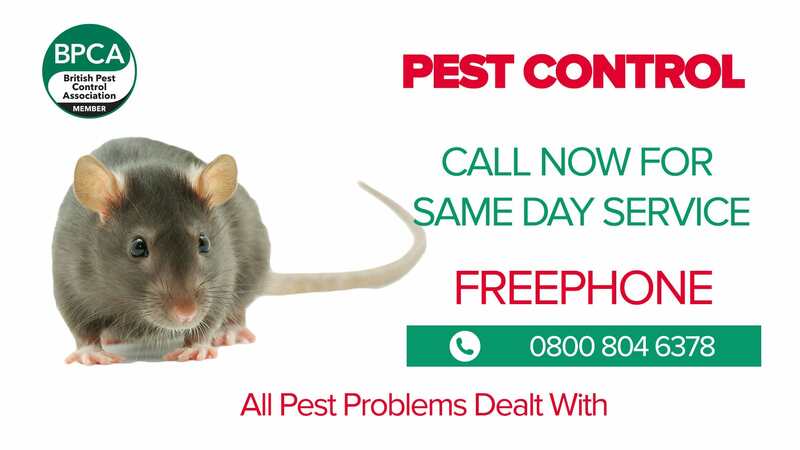 The technician will advise on any remedial action to help prevent the rats or mice from entering the premises and then implement a riddance programme. Typical riddance treatments against Rats and Mice would entail three treatments, the initial survey and treatment followed by 2 additional visits at 7 - 10 day intervals to check on the activity and then remove any dead rodents and residual poisons. 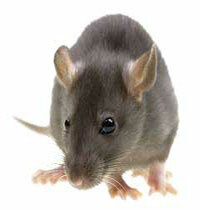 All of our treatments are guaranteed to be effective at removing the rats and mice. We also offer ongoing service contracts so that your premises are protected from the risk of further incoming rats and mice. Regular service visits, which are determined by the level of risk to your business, would be carried out to check for signs of pest activity and remedial treatments carried out to maintain pest free conditions. 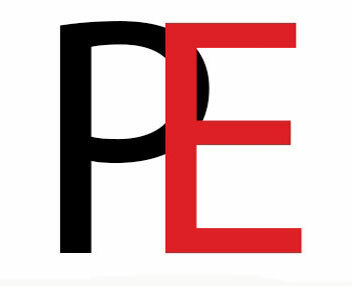 We have a standard service level which is suited to most small businesses and complies with the EHO expectations and we have a BRC level service which is suited to larger businesses who receive supplier audits and need a higher level of reporting. 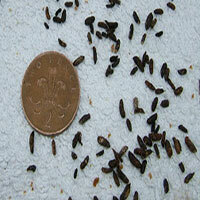 Up to 80 droppings per day around 5mm in length spread out over large areas. Up to 40 droppings per day, large up to 2 -3cm in length, usually in groups.